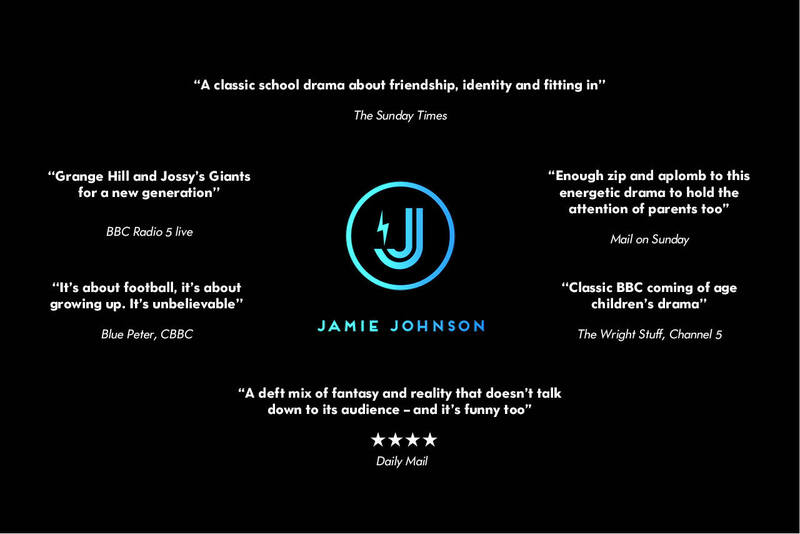 Combining compelling drama and breathtakingly realistic sport, JAMIE JOHNSON is a flagship CBBC drama series. Since launching in 2016, it has been one of the highest-rating children’s television shows in the UK. Series 4 will air in 2019.